In 2013, when I first saw The Spectacular Now, I was amazed at its subtle brilliance. The problem with most of the coming of age movies is that they try too hard. Whereas The Spectacular Now says a lot by keeping things simple, yet beautiful. That’s also why teen movies like The Spectacular Now are difficult to pull off: filmmakers try too many things without getting to the emotional core of teenagers. Also, because it’s difficult, if not impossible, to avoid the trappings and clichés of the genre. The way The Spectacular Now handles teenage romance, without glamorizing it with sardonic elements, is really commendable. There’s nothing new in the story of an innocent, good girl falling for an effortless charmer, but it’s the treatment of the story which matters. And off-course, when you have such hugely competent lead actors, it makes the experience even more pleasure-worthy. While, Miles Tiller is great as Sutter, it’s Shailene Woodley who blows you away with her genuinely affectionate portrayal of Aimee. 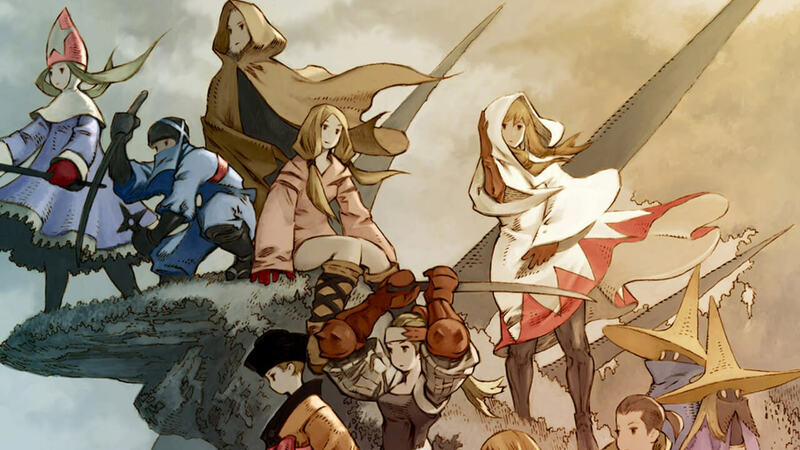 The character of Aimee might at times be too good to be true, but in the end she turns out to be not just a sweet girl but actually the harbinger of change in Sutter’s attitude towards life. With that said, now let’s look at some of the coming of age movies similar to The Spectacular Now that are our recommendations. You can watch some of these movies like The Spectacular Now on Netflix, Hulu or Amazon Prime. 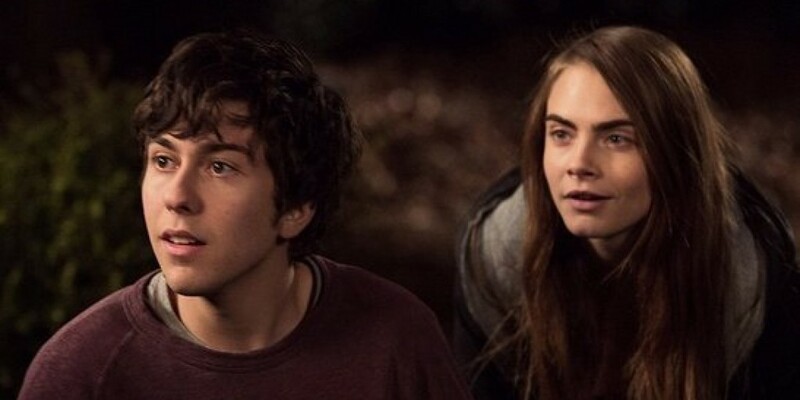 Paper Towns starts with a lot of promise. It even has some Perks vibe going on in the first few minutes. But soon you realize that it is a different film altogether. It is more of an adventure tale. Though, the treatment of the story is pretty much same as any other coming of age film. In the end, the film has some genuinely great moments even if it may not meet up to the class of ‘The Perks of Being Wall Flower’. Within the first few minutes of the film you know that you haven’t seen anything like it before. From its quirky, innovative cinematography to its clever use of sountrack, Me and Earl and the Dying Girl is a teen film with a difference. Not as readily likeable as ‘Perks..’ if you give this film a genuine chance, I am sure you are going to love everything about it: its wit, its humor and its subtle sadness. Juno is the story of a 15-year old girl faced with an unplanned pregnancy decides to give birth and to place the child with an adoptive couple. Cleverly written and intelligently directed the film is a benchmark for any filmmaker venturing out to make a teen-based film. 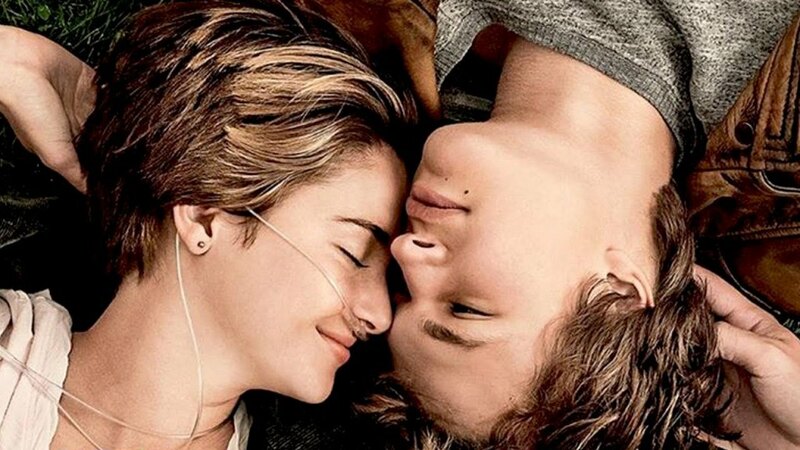 The story of two terminally ill adolescents who fall in love with each other could have gone anywhere, mostly in wrong places, but Shailene Woodley ensures that the heart of the film remains at where it’s supposed to — as imagined by Green and the screenwriters. 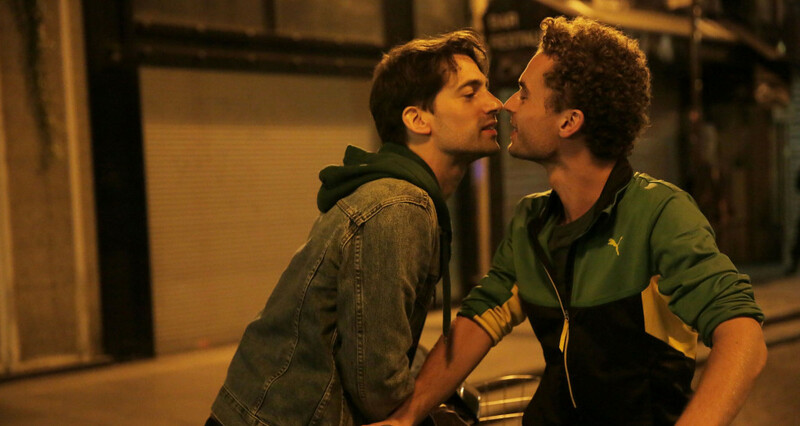 It rarely happens that a film so intentionally sentimental actually achieves its purpose. It will be difficult to hold on to your tears as you watch the film. Let it flow! 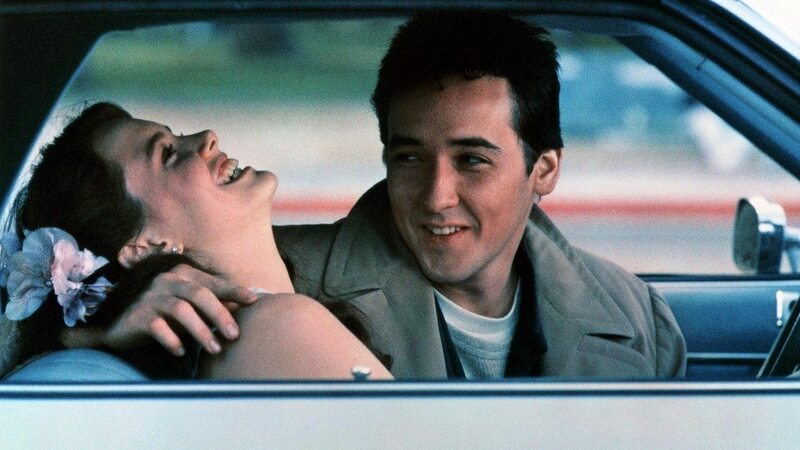 Say Anything is about a high school senior Lloyd Dobler who wants nothing more than to go out with beautiful and intelligent Diane Court. Lloyd attempts to win her heart over the objections of her over-protective father before Diane leaves for a scholarship in England. Funny and touching in equal measure, it is a film holds an iconic status among many who grew up in 1980s. Short Term 12 is a stunningly beautiful feature film filled with raw human emotion which is shown throughout the help of Brie Larson who stars as a Carer at a mental health institute for teenagers. The film is gritty, awkward but its real. The use of handheld camera movement throughout the film helps make it become more personal and with help from each character having an emotionally torn background. Short Term 12 is filled with hidden messages showing the reasons on why some people react to situations differently to others, and is a little gem in its own way. In a genre that’s often ridden with clichés, The Edge of Seventeen is full of fresh characters that are treated as human beings and not as props of entertainment. What makes the film great though is Hailee Steinfeld’s brilliantly nuanced performance. It is quite simply one of the finest teenage dramas of this century along with ‘The Perks of Being Wall Flower’ and ‘The Spectacular Now’. This is what happens when a man truly falls for a woman; a woman who does not believe that true love exists. As the story proceeds it challenges you to question the ideas of love that have been fed to us since the time immemorial. As you get into a mental battle of being romantic vs. being practical, you will forced to take a side — the guy’s or the girl’s. 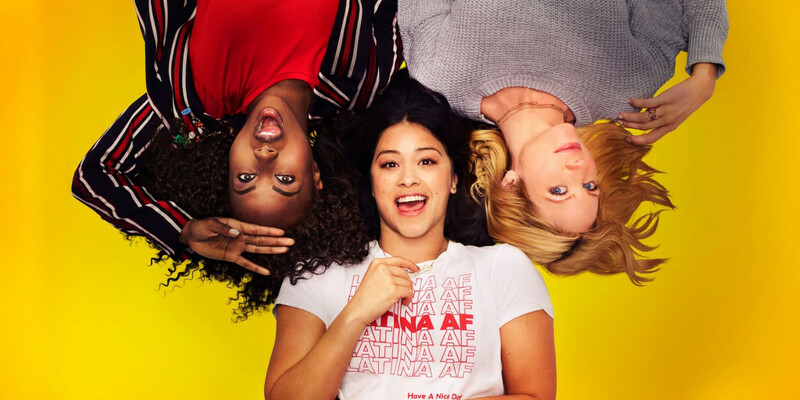 The movie lifts up instances from past, following a non-chronological pattern, pointing at how you cannot make someone fall in love, or get someone to fall out of it. The Perks of Being a Wallflower is a tale of an introvert teen, who enters high school as freshman and finds difficult to intermingle until he is befriended by two seniors. The biggest achievement of the film is how beautifully it captures the rich tapestry of growing up experiences soaked in lessons learnt for lifetime. There are very few films made nowadays that have the power to take you back through time and leave you with nothing but pleasant, feel-good memories, and may be a drop or two of tears in your eyes. ‘The Perks of Being Wallflower’ is one of them.